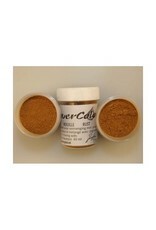 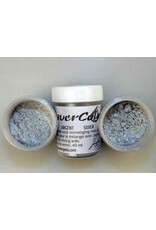 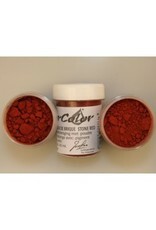 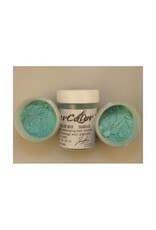 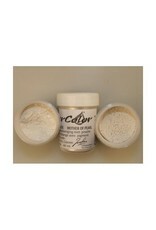 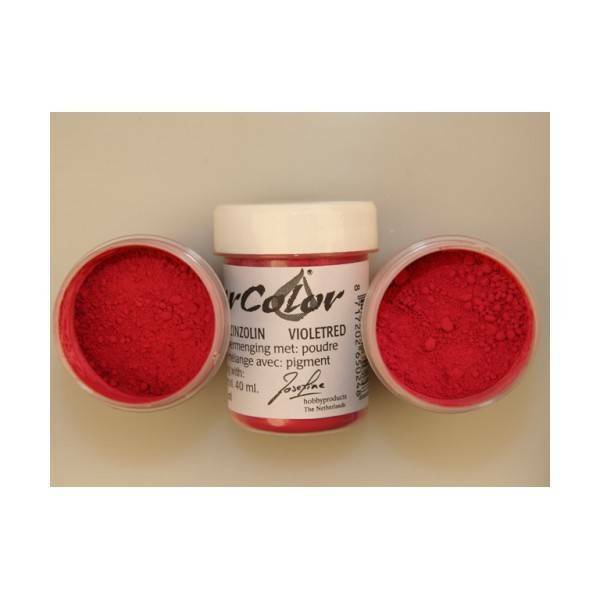 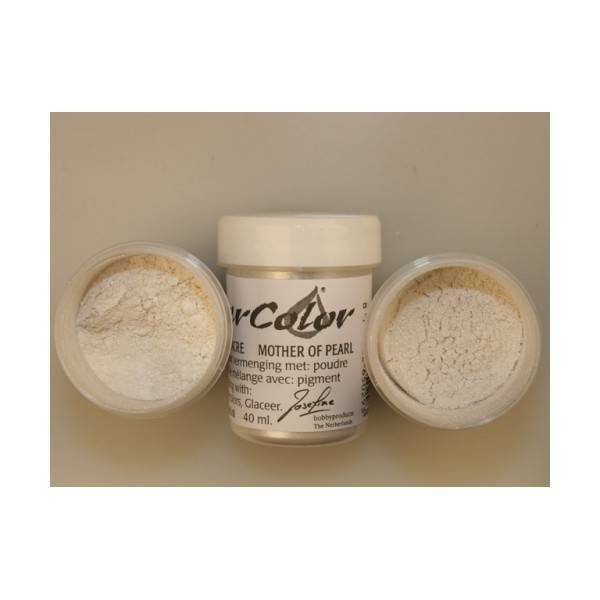 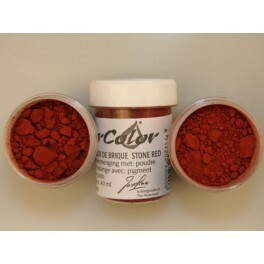 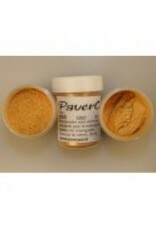 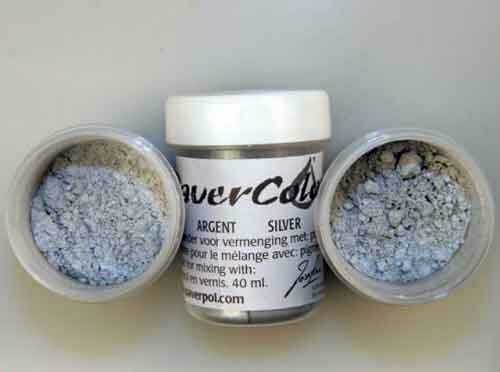 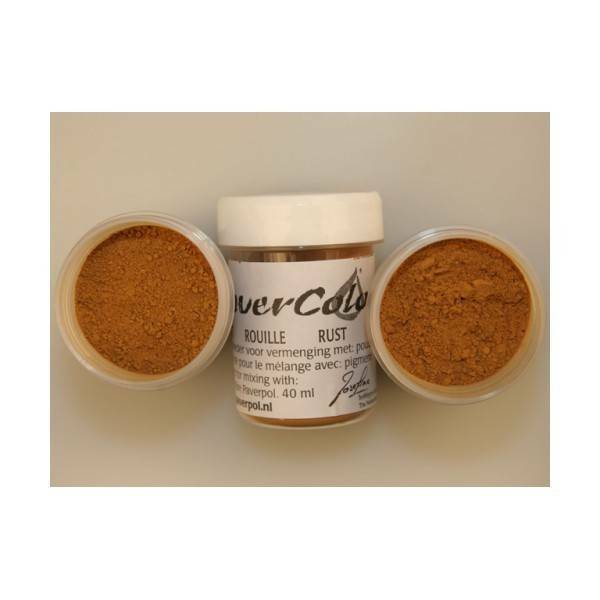 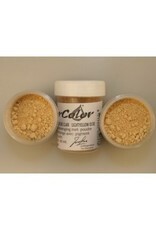 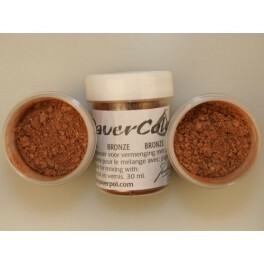 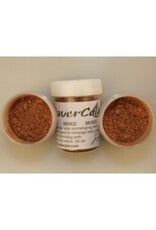 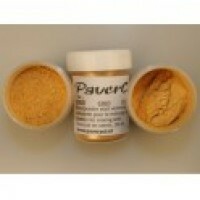 Pavercolor is a pigment powder intended for use withÂ Transparent Paverpol Fabric HardenerÂ to make unique colors for your sculptures. 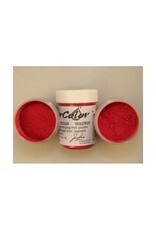 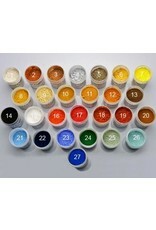 Choose from the 27 colors available or combine to make your own. 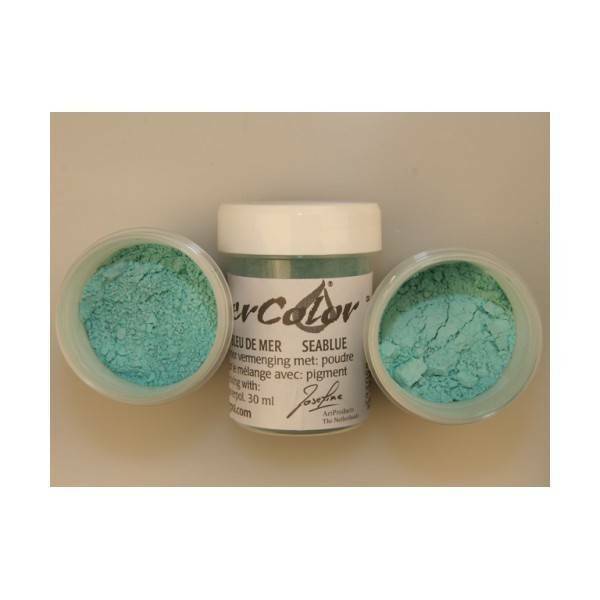 Mix Pavercolor with water to make a paste before adding it toÂ PaverpolÂ so that the dry pigment doesn't create a lumpy mess. 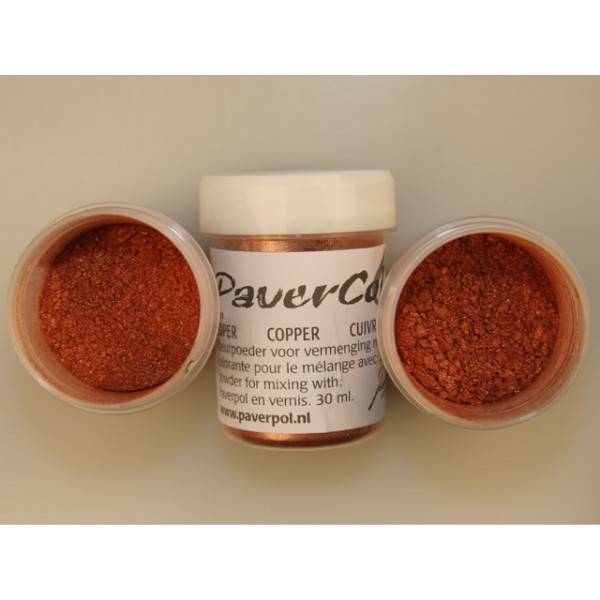 Pavercolors can also be made into a paint simply by adding water; however, this paint can only be used for indoor sculptures. 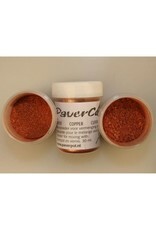 For projects intended to remain outdoors mix Pavercolors withÂ Paverpol's gloss varnish. 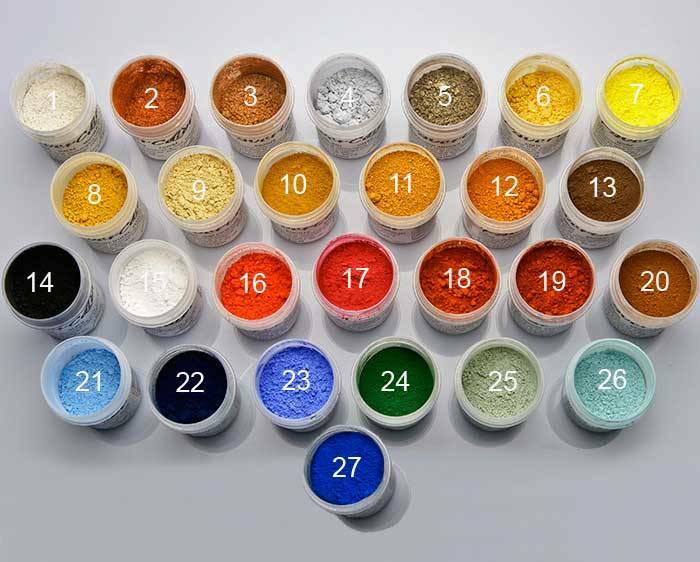 Metallic colors, #22 through #27, are more expensive to manufacture so the prices for these six colors are a bit higher than the standard colors.